Kitchen Cleaners and Soaps | P.C. Fallon Co.
Incredibly fragrant and amazingly effective natural cleaning products will (almost) make you forget that you're cleaning up! Many contain essential oils and botanical extracts. 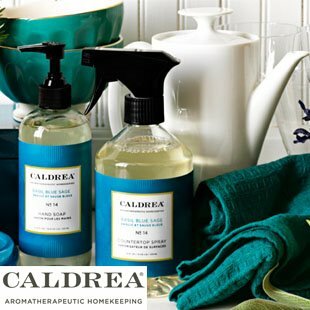 Browse our carefully-curated selection of delightful products from top lines including Caldrea and Archipelago.